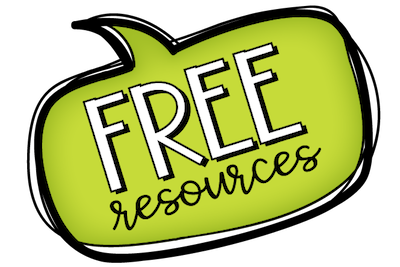 I’ve found so many wonderful resources from other school counseling blogs that I wanted to share what I’ve been doing with others so that together we can “work smarter, not harder”. 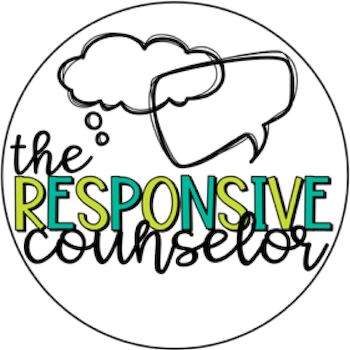 I’m The Responsive Counselor because my services are responsive; responsive to the needs of my school and students, responsive to the ASCA model, responsive to Common Core standards, responsive to district initiatives, and responsive to my personal experiences. I’m also The Responsive Counselor because of my interest in the Responsive Classroom approach which I utilize in my classroom lessons and provide support to teachers on. 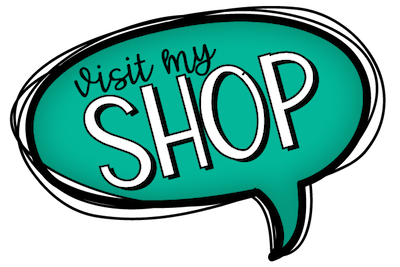 I started as a child therapist employed by a mental health agency that was placed in a school. I’m in my 2nd year as an elementary school counselor, working with 2nd through 4th graders. I really, really, really love food, TV, shopping, and reading. I live with my wonderful husband and crazy dog Delilah. I’m originally from southeast Michigan.